Today’s guest writer is Jennifer Brinkmeyer, who teaches Reading Strategies and U.S. Lit Honors in Iowa City, IA. Jennifer loves teaching students how to commit rebellious acts of literacy. She is constantly seeking ways to bring her writing life into the classroom to help students validate their own writing lives. Today, Jennifer shares about a professional development book that has advanced this pursuit. When Penny Kittle tweets like this, I listen to the podcast that makes her feel brave. That’s how I found Liz Prather’s Project-Based Writing. 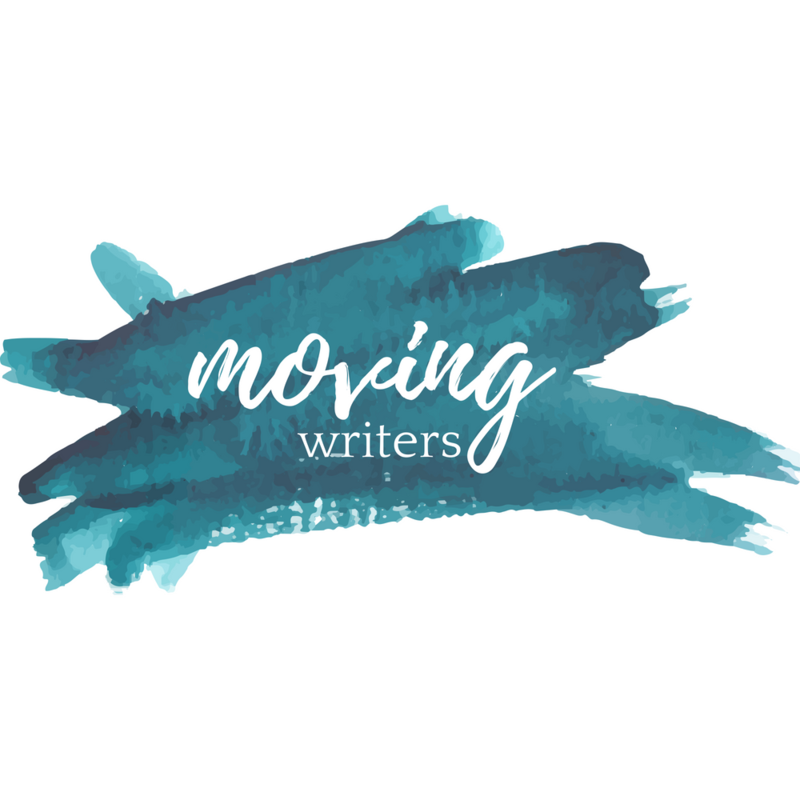 In the podcast, Prather describes how her concern that students graduate unable to manage their own writing process led to a framework for teaching students to manage writing’s messy reality. The final chapter attacks niggling questions about organization, standards, and grading. Additionally, Prather peppers the book with ways teachers can take small steps if full adoption is impossible or undesired. Smoothing the process removes the process. Students with little to no writing experience write for me. I set the requirements and plan the days. No matter what, they all finish all writing. No matter how I drag them through it. They are successfully compliant. I’ve exchanged the writing process for steps. As a novelist, my process is feeling like I don’t know what I’m doing and finding a way to the other side. Students marching through a formula is nothing like that. It’s too safe. Part of me believes scaffolding builds their efficacy, but what happens when I’m not there to start their sentences for them? What I need to teach them is the persistence amidst ambiguity necessary for writing, and for that matter, life. The writing is the learning. The project is the teaching. Students will learn how to write by writing, not from being told what to do at every turn. When I’ve asked 30 students for whole-class mini-lesson suggestions, I’ve gotten 20 different answers. Rather than waste the time, Prather favors on-the-spot instruction through conferences at the point of need. She’ll circle up students for a lesson, but it arises from problems that they want to solve, not the teacher’s preconceived notions. In addition to product-oriented conferences, Prather teaches project management–transferable skills that students can carry into occupational, educational, or home-improvement projects. Through structured pitches, proposals, calendars, goal statements, and rubrics, students learn accountability and organization that a teacher can coach and enforce. Genre is not king. Ideas are. Produce clear and coherent writing in which the development, organization, and style are appropriate to task, purpose, and audience (WL.9-10.4). Develop and strengthen writing as needed by planning, revising, editing, rewriting, or trying a new approach, focusing on addressing what is most significant for a specific purpose and audience (WL.9-10.5). If I always assign the task, purpose, and audience, then conduct students through writing steps, they don’t get to make appropriate writerly decisions. They lose the opportunity to navigate the process’ terror with support. It’s been a month, and I’ve already started. I’m a jump-in-with-two-feet-and-see-where-I-land kind of teacher. In U.S. Lit Honors, the students used this hyperdoc to discover an idea to write about related to whichever of two books they just finished. Over two weeks, we completed a mini-cycle. I read arguments for funding art therapy for veterans with PTSD and celebrating veteran-run businesses. Today I heard a TED Talk about immigrant inventions and a stand-up routine about what it’s like to be Asian in a predominantly white classroom. But those were honors juniors. I wanted to road-test this framework with my ninth-grade Reading Strategies students too. Since they were struggling in science class, we did some science reading and writing, starting with this hyperdoc. What happened has been astonishing. Students voluntarily read NASA articles to understand their topics better. Students who normally never speak to one another begged to read each other’s writing. One student–whose entire output for the year I could fit on a single page–was so excited to start his short story that instead of waiting for our three writing days, he wrote and submitted it to me at 9:30 pm. On a Friday night. Oh, what they’ll do if we only just let them. I will be returning to this book sometimes for logistics, but mostly for rationale. When I wonder if giving students so much autonomy is too “out there,” or more likely, am challenged by someone else, I will want Prather’s no-nonsense explanation for why this is good for students straightening my spine and clearing my voice. Have you read Project-Based Writing and tried some of Prather’s techniques with your students? Let me know in the comments, on my website, or on Twitter @jjbrinkmeyer.